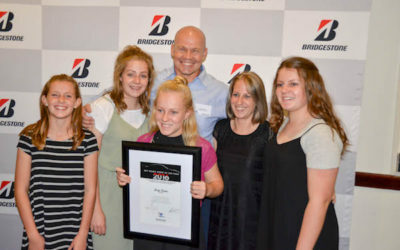 Joey Evans at the Bridgestone Motorsport Journalists Sportsman of the year Awards. 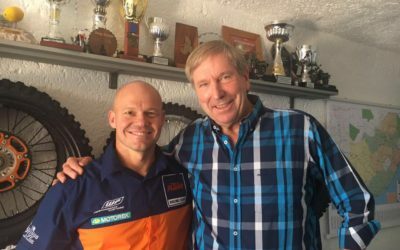 Carte Blanche meets South Africa’s own Dakar hero and the only South African biker to finish the gruelling 9000km journey. Gareth chats to Joey about how he somehow put it all behind him to go on to achieve his dream and more. Joey Evans is not just an inspiration, he is a man with a story that defies belief. 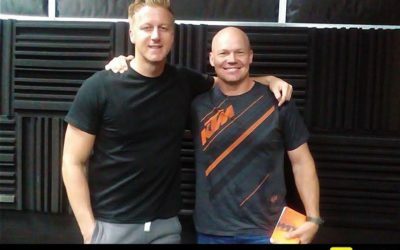 Part 1: Adriaan Groenewald speaks with Joey and Meredith Evans about this extraordinary journey called: From Paraplegic to Completing the Dakar. 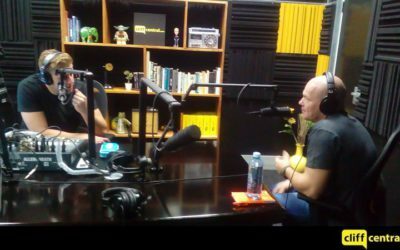 Part 2: Adriaan Groenewald speaks with Joey and Meredith Evans about this extraordinary journey called: From Paraplegic to Completing the Dakar. For him it was not just a completion of a 13-day race but of a 10-year long dream . Roodepoort Record. 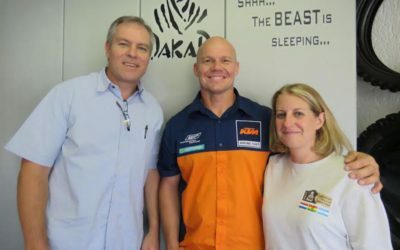 Welcoming home KTM South Africa hero, Joey Evans after an epic From para to Dakar extraordinary journey. 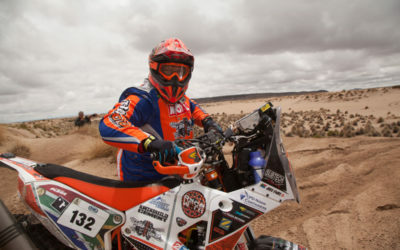 From Para to Dakar: All the news and interviews from ZA Bikers Channel. 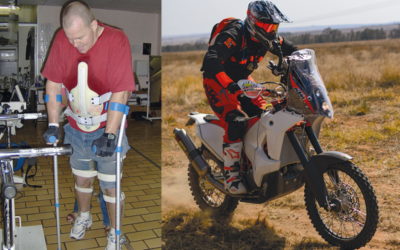 From a paraplegic to racing Dakar… the incredible South African who is beating all the odds! 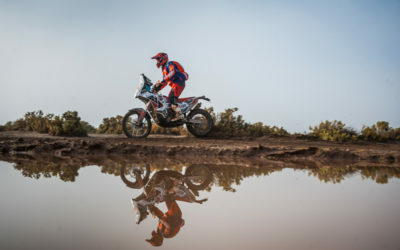 For Joey Evans, the Dakar isn’t just a question of passion, it’s first and foremost a story of determination. By Brent Lindeque. For Joey Evans, participating in the Dakar isn’t just a question of passion; it’s a story of determination. Ferdi de Vos | Wheels24. 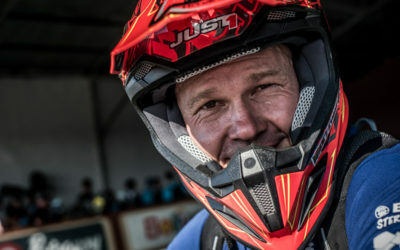 This is the story of a man who refused to give up on his dream to ride the Dakar. 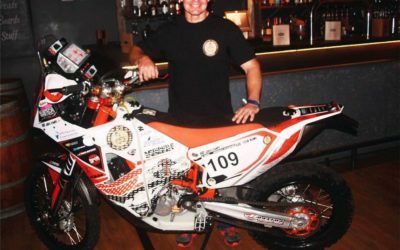 From being paralysed to qualifying for the 2017 Dakar Rally! 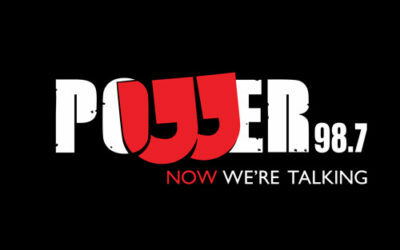 Joey Evans shares his story on Power Talk. 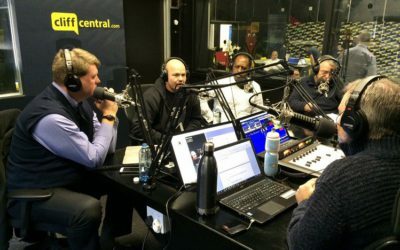 Adriaan, Louis and Ellis look more closely into motorbike enthusiast Joey Evans’s journey.